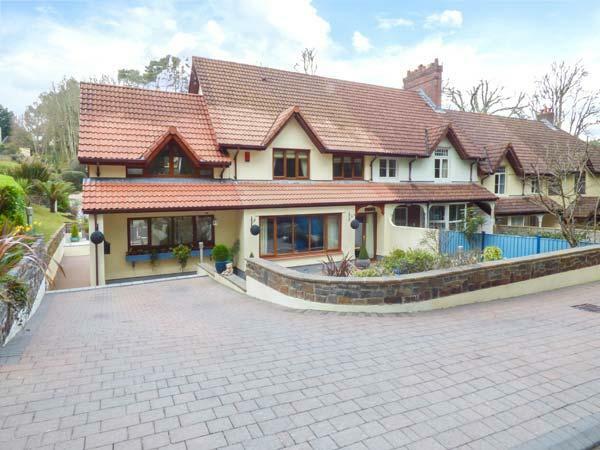 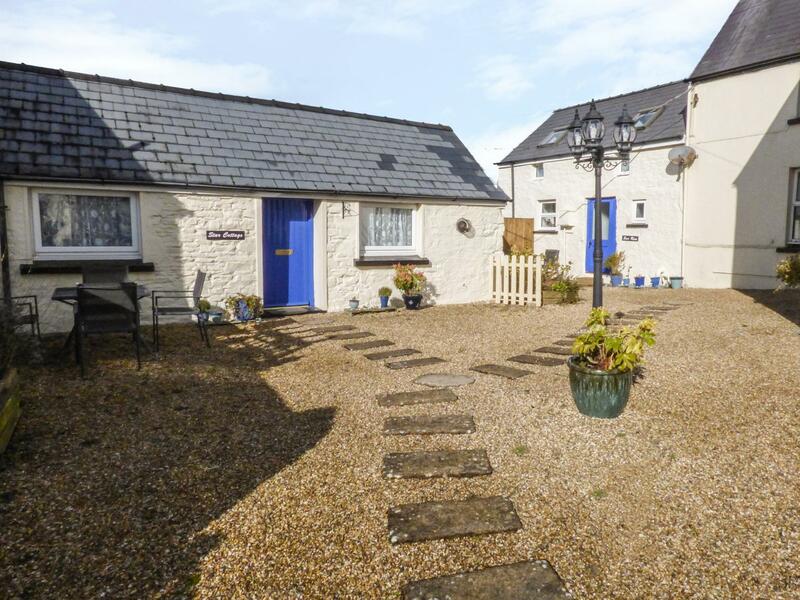 Rhydlandgoed is a holiday let near the beach front in Stepaside, splendid for seaside holidays. 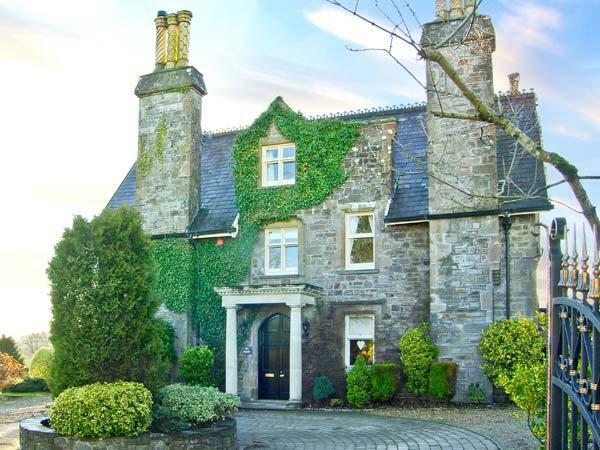 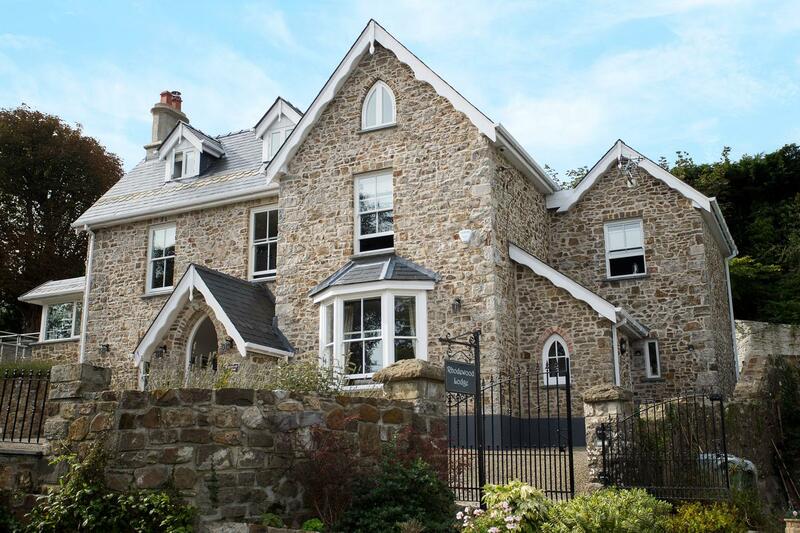 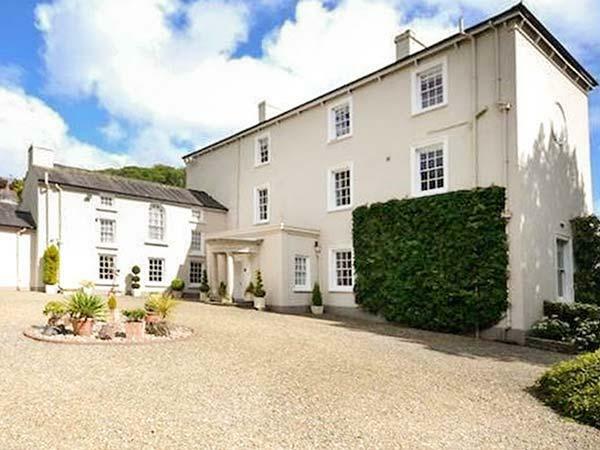 Rhydlandgoed caters for 4 and has 2 bedrooms and is splendid for a relaxing break near the sea, Rhydlandgoed also allows pets. 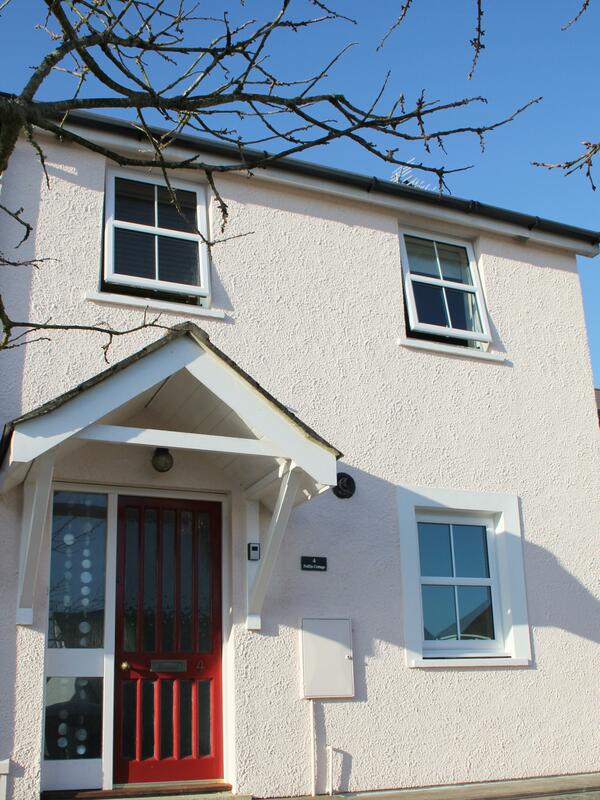 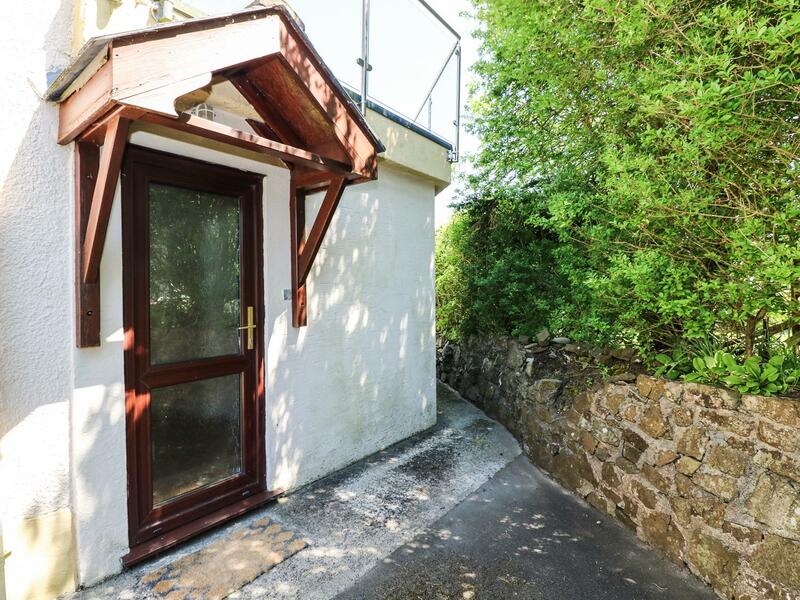 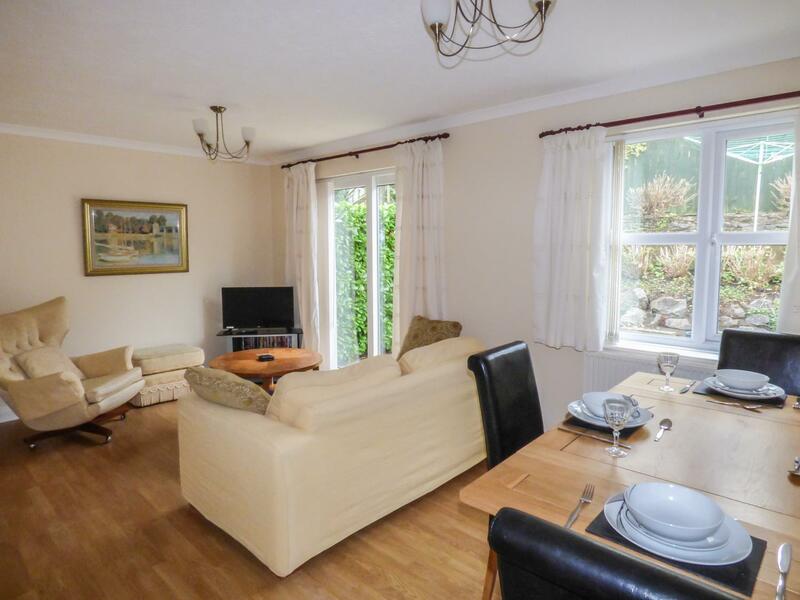 Sea Drift in Saundersfoot is set near the beach front in Pembrokeshire, a holiday home for 4 persons with 2 bedrooms. 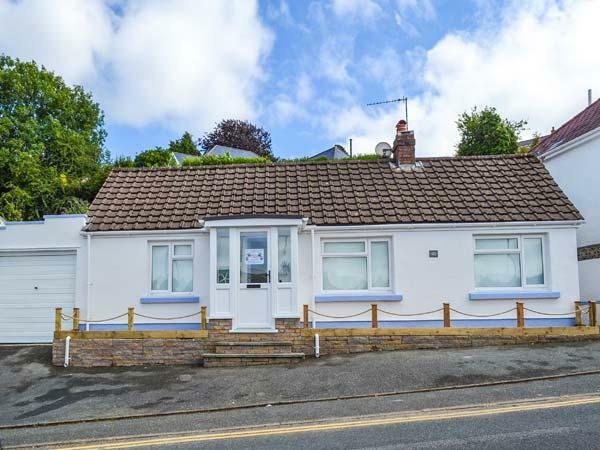 Excellent for a seaside holiday, Sea Drift is a self catering holiday home, on the coast and Sea Drift offers WiFi broadband. 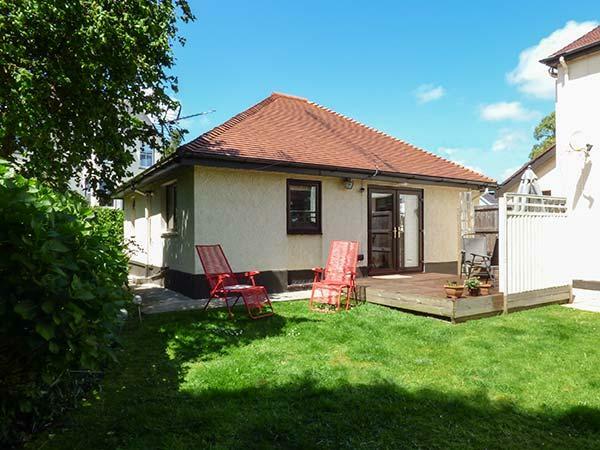 Sandy Bay House is a self catering holiday home, near the beach front in Saundersfoot, good for a holiday on the coast. 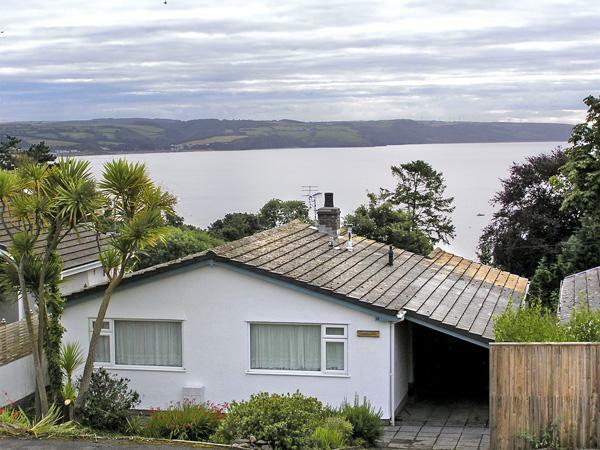 Sandy Bay House welcomes up to 6 and has 3 bedrooms and is great for unwinding close to the the sea, Sandy Bay House also does not allow dogs. 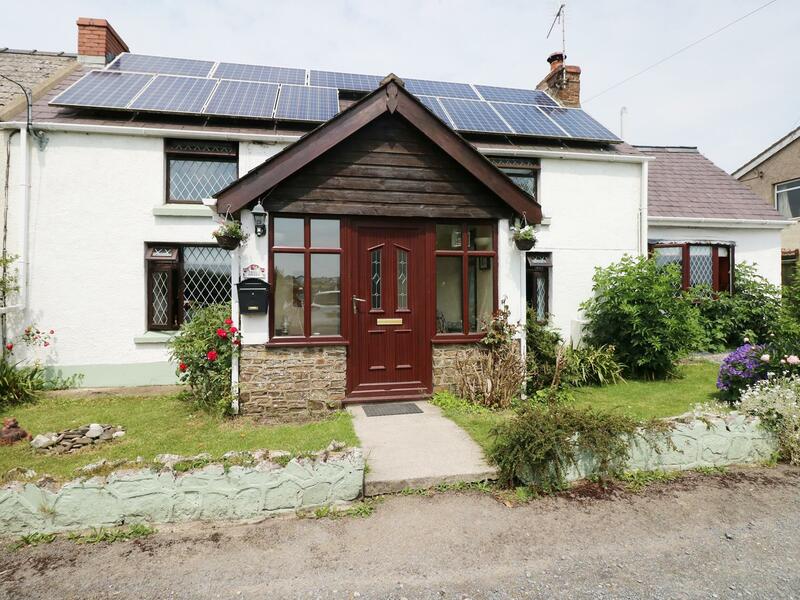 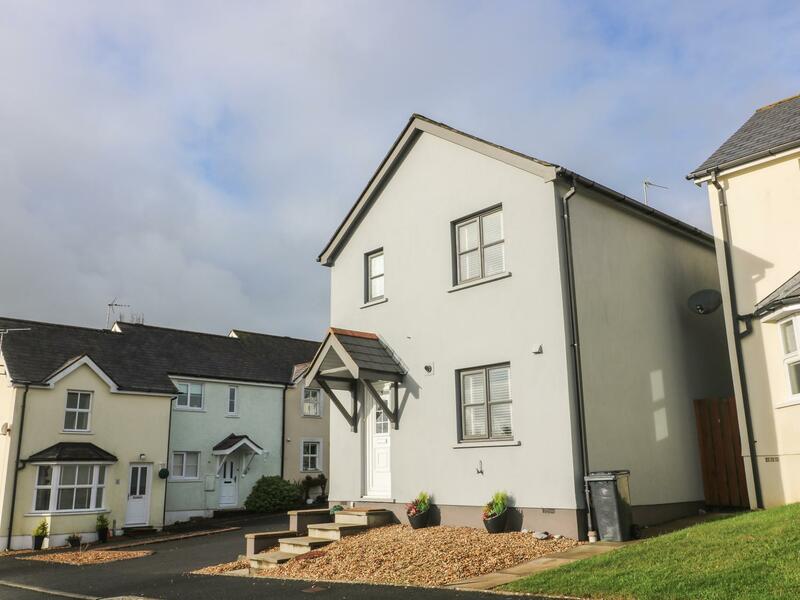 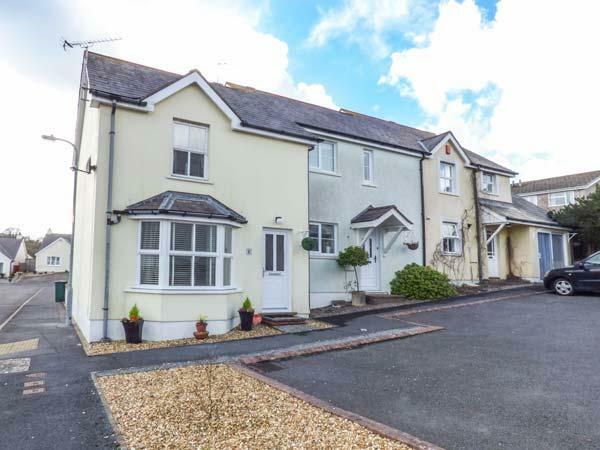 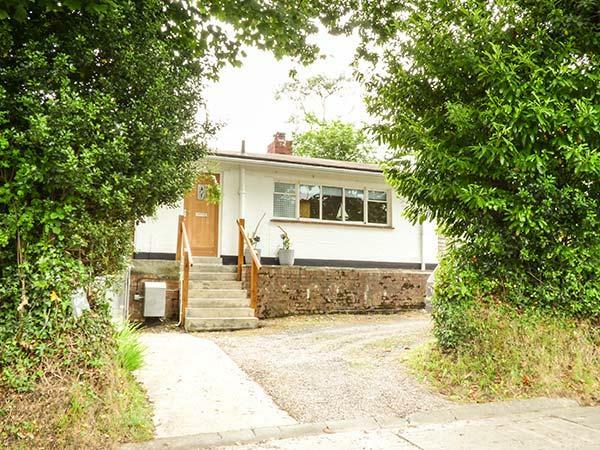 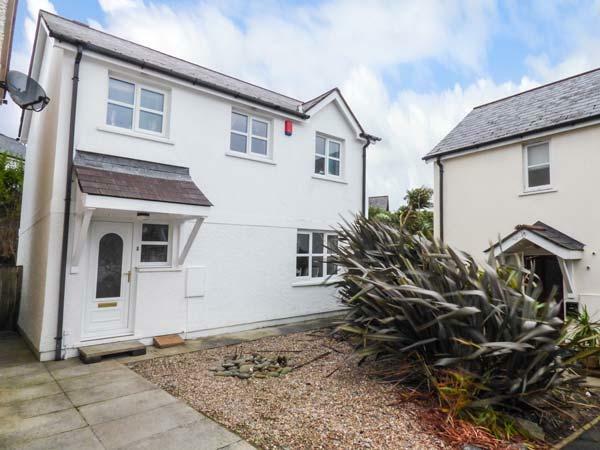 24 Rhodewood House in Saundersfoot is located near the coast in Pembrokeshire, a self catering holiday home, that sleeps 4 individuals with 2 bedrooms. 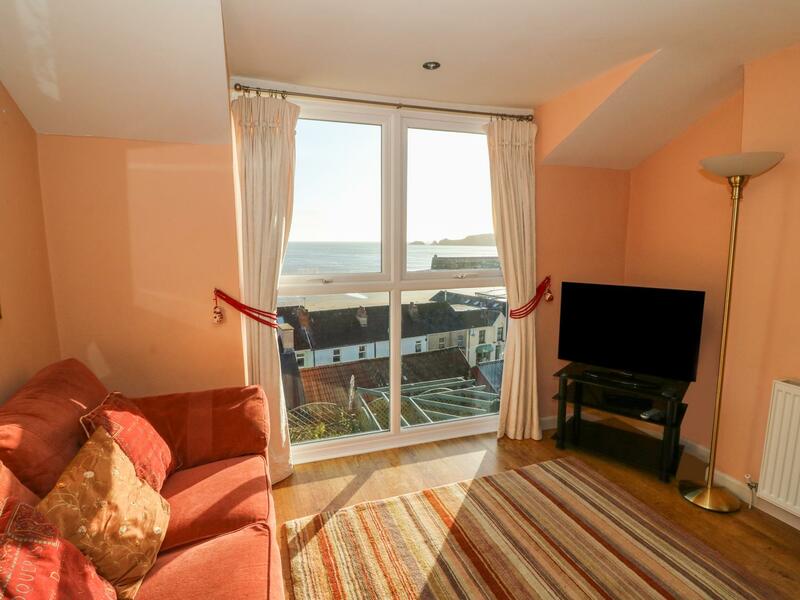 Outstanding for a beach holiday, 24 Rhodewood House is a holiday let near the seaside and 24 Rhodewood House comes with broadband access. 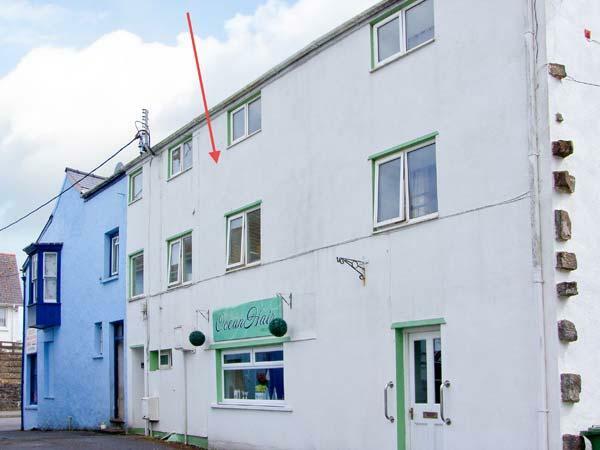 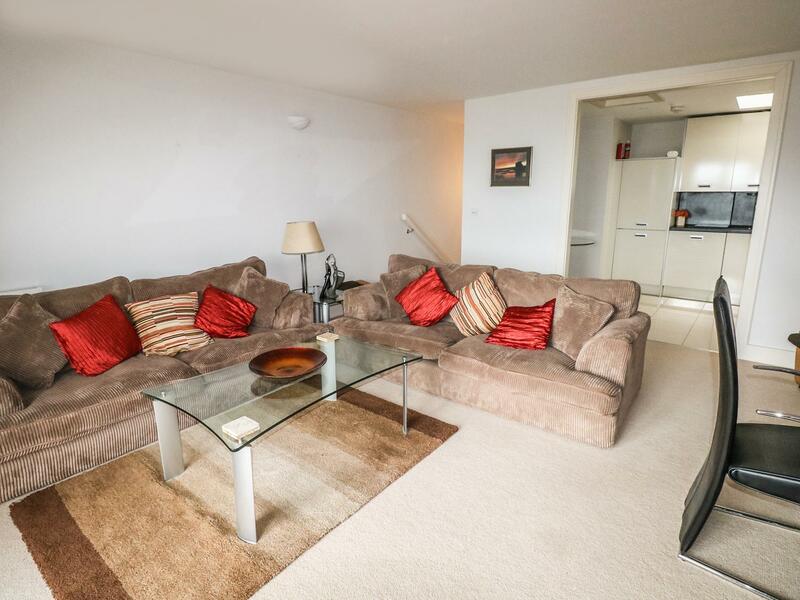 Mount Pleasant Apartment is a holiday cottage near the beach front in Saundersfoot, superb for a beach holiday. 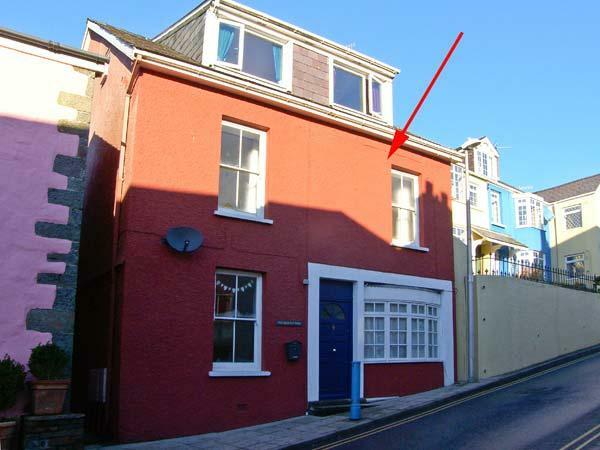 Mount Pleasant Apartment welcomes 4 and has 2 bedrooms and is ideal for a family break close to the coast, Mount Pleasant Apartment also takes dogs. 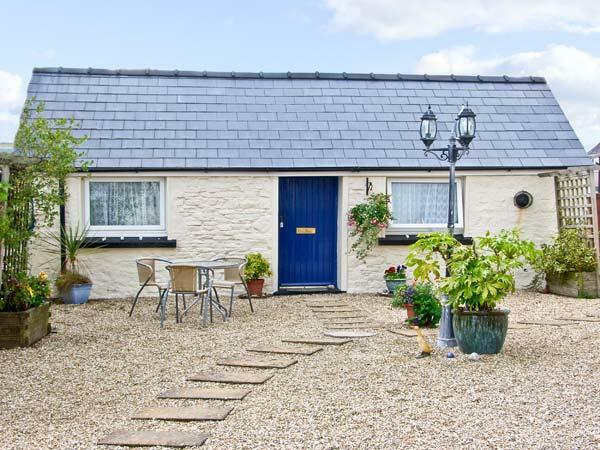 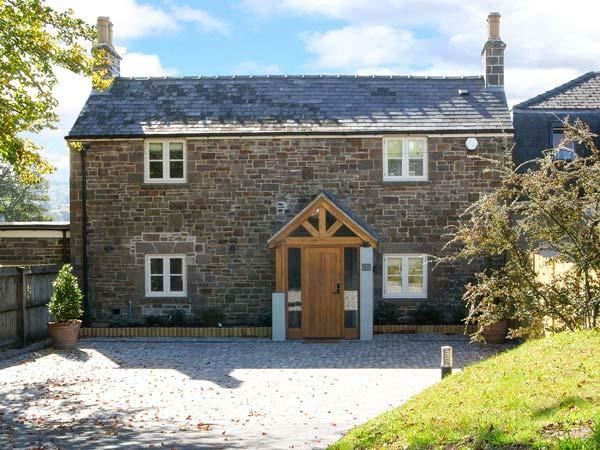 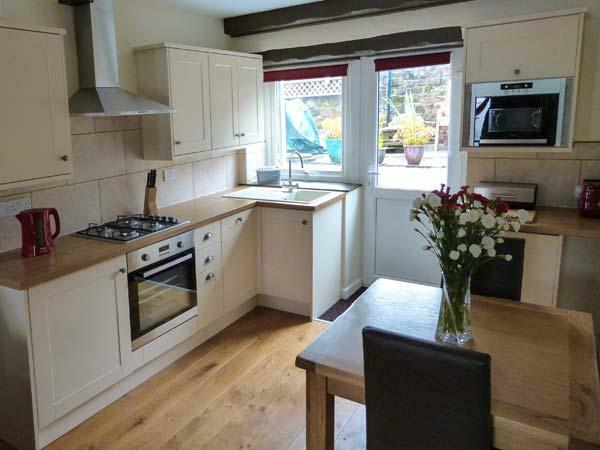 A dog friendly cottage in Saundersfoot, Fairview accommodates 6 individuals. 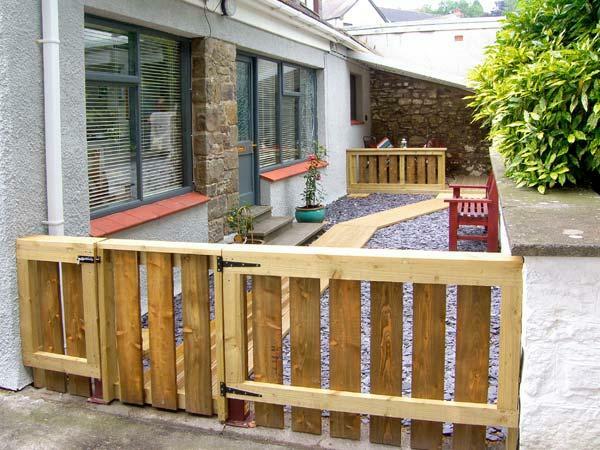 Great for walks with your dog, find reviews and images here.